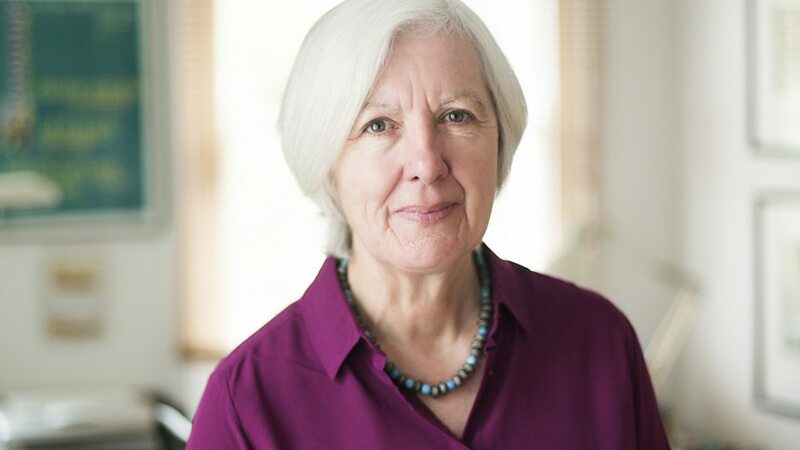 Judith Weir CBE (born 11 May 1954) is a British composer and Master of the Queen's Music. 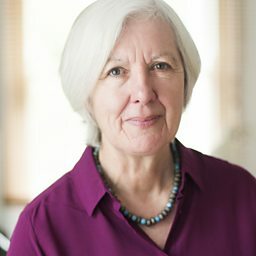 Judith Weir, one of Britain's most wide ranging composers, looks back on her prolific career on the occasion of her 50th birthday. Interviewed by Tom Service, Music Matters, 2004. 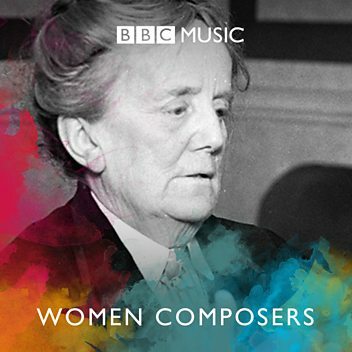 Sara Mohr-Pietsch visits the new Master of the Queen's Music, Judith Weir.